Warmer weather = more time spent outside = more photos. I love that combination. 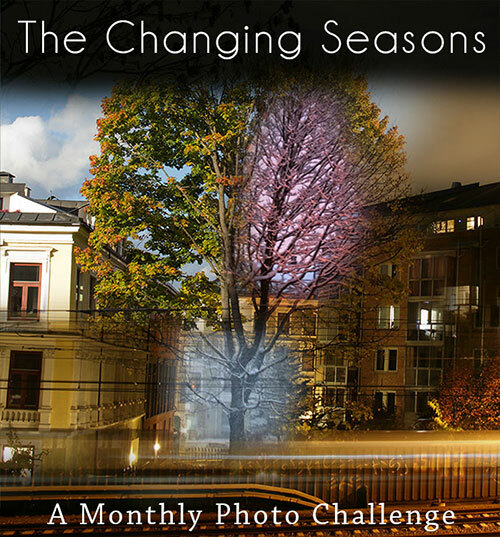 These are my photos for The Changing Seasons this month. On the bicycle path towards Lysaker. Reflections of Oslo Opera and some construction work in the Barcode area. Christian Radich at Rådhuskaia, Oslo. What the Funk? Graffiti decorated bus parked at Bygdøy. Throwing rocks in the water is always amusing. The Oslo Fjord seen from Bygdøy, Oslo. People relaxing in the sun at Bygdøy, Oslo. Firefighters respond to a false alarm at Grønland. Inline skaters at the skateboard area by Bygdøylokket. By the skateboard area by Bygdøylokket. The 17th of May is Norway’s constitution day, a jubilee that is celebrated with children’s parades. That’s why my V2 photo this month is a picture from the parade. I’ll add your links here… (but I won’t be adding any after the 31st of May). On Saturday 12.09.2015, the annual National Photo Walk (I’ll refer to it as NPW2015 from now on) was held in Norway. Anders Beer Wilse was a guy with a camera that lived in the old days. Anders Beer Wilse – Ocscarshall Slott 1847. Bygdøy, Oslo. 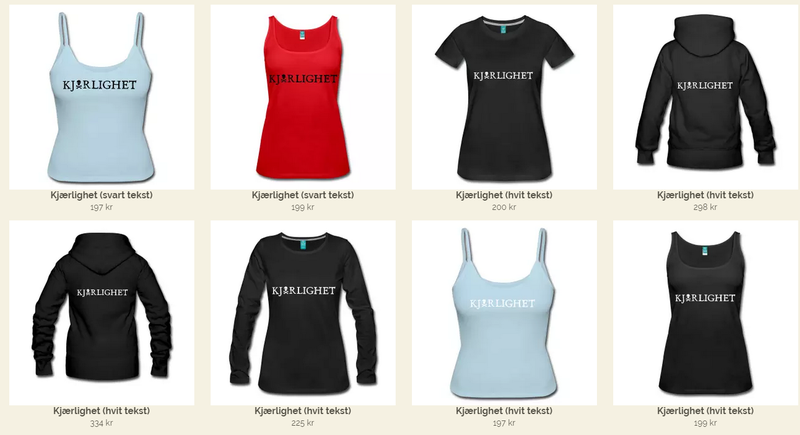 Norsk Folkemusem. 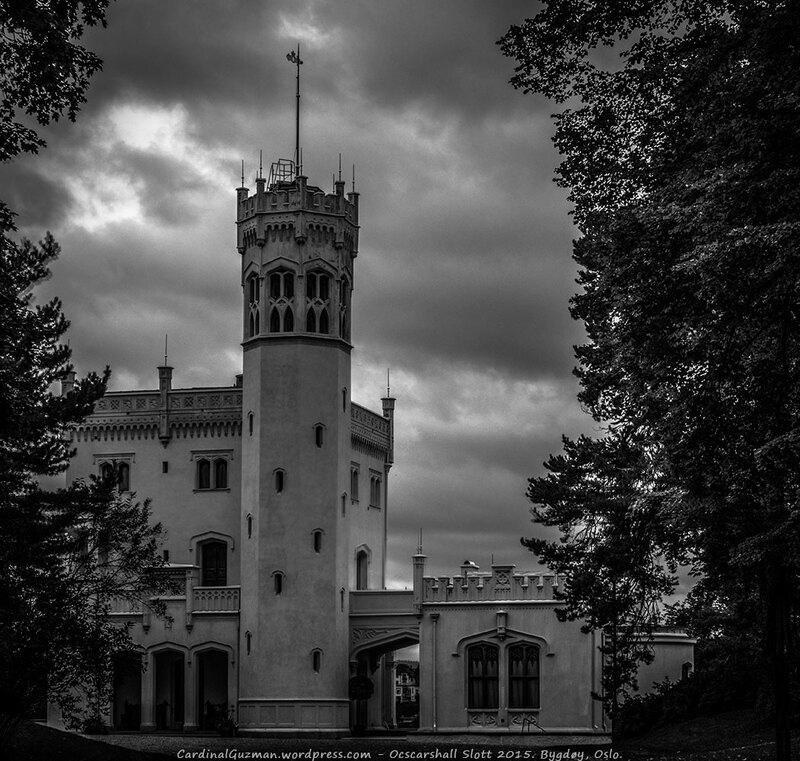 At some point in 1847, Anders decided to bring his gear and head out to Bygdøy, a peninsula in Oslo, where he photographed Ocscarshall Slott (Oscarhall Castle). 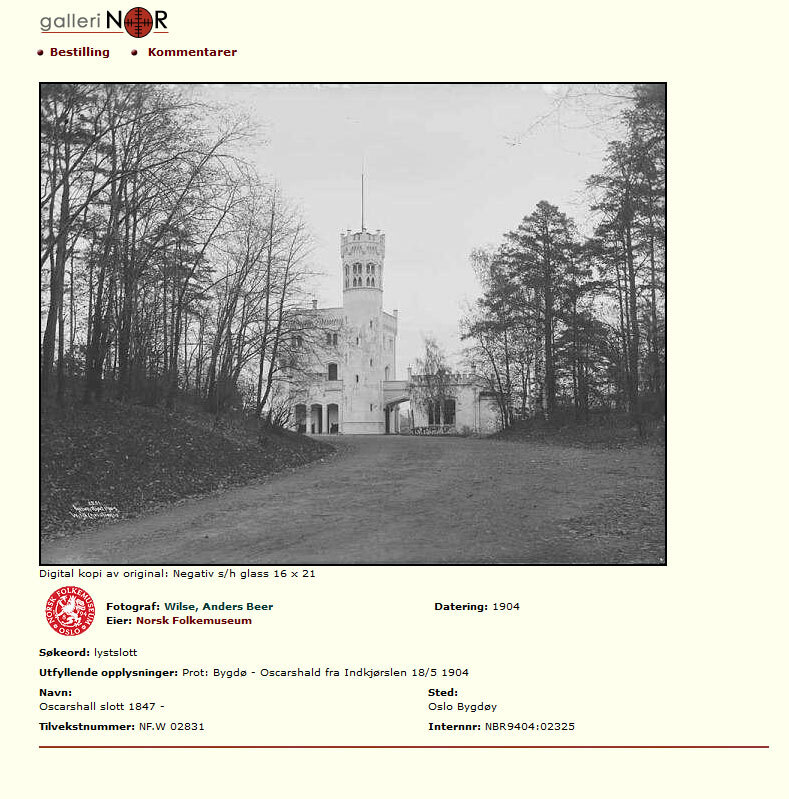 Then, much later, someone invented the internet and after that again, Norsk Folkemusem (Norwegian Folk Museum) decided to post his photos on their website. If Anders was alive today, he probably would have been a passionate photo blogger with a boring, normal job. Cardinal Guzman – Ocscarshall Slott 2015. Bygdøy, Oslo. The wonderful Ksenia has challenged me to post black & white photos for the up-coming five days. It took me a few weeks to notice that I’d been challenged, but better late than never! 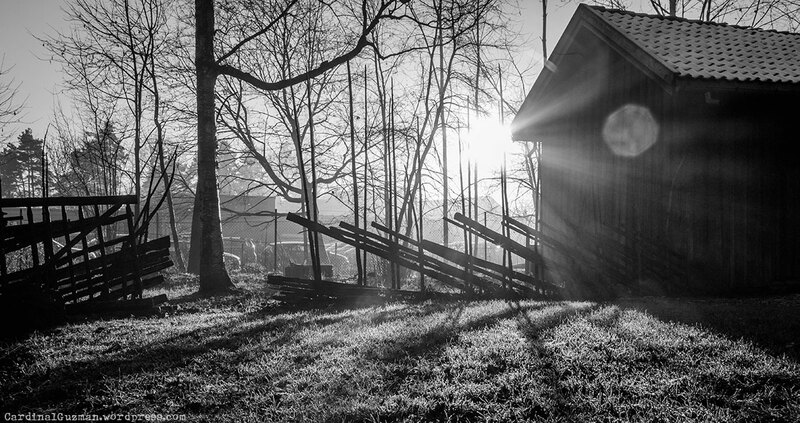 In order to take this challenge, you must post B&W photography for the next five days, and each day nominate another photographer to enter the challenge. Good luck! (Needless to say, but of course you can also choose to not participate or to do it later if it doesn’t fit your current schedule).